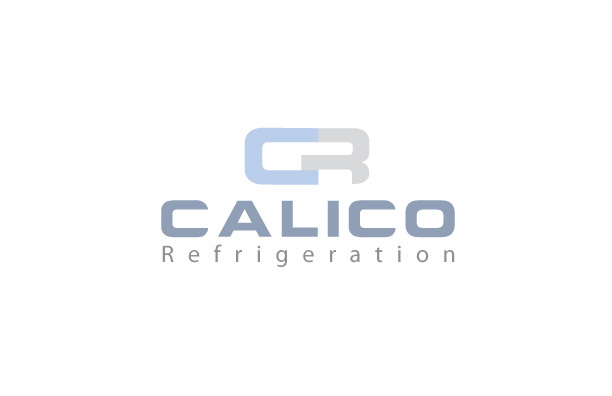 Effield Auto, Calico Refrigeration are 2 companies who offers commercial refrigeration. 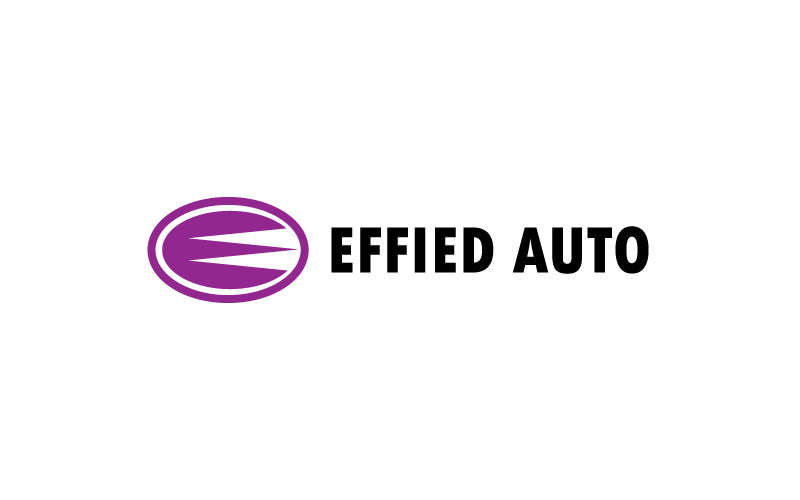 Maa Designs developed logos for them. Our trends are folders, flyers, posters.